KAYUNGA – Ssebulime’s family lawyer counsel Muwanda Nkunyingi has asked the general public to arrest ICT State Minister Hon. 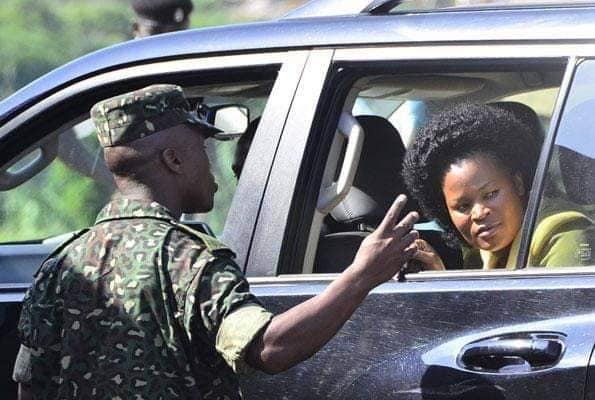 Ida Nantaba and hand her over to the nearest police station. “We are not saying Hon. Nantaba murdered Ssebulime; she is one of the people with useful information and as a family, we are concerned and want to know what transpired after reaching the police station.” Mr. Nkunyingi added. He made these remarks at Mukono Chief Magistrate’s Court Thursday, April 4, where he had received information that suspects in the murder of Ronald Ssebulime had been brought to the court which turned out a falsification. “After visiting the Resident State Attorney’s office and criminal registry I was told that the file has not yet reached the court. It could still be at Naggalama police station,” he said. He added: “As a family, we refuse to believe in the cabinet meeting that was held because it is unlawful. They said that it is there to delay them from getting justice. Earlier this week, the State Minister for Internal Affairs, Mr Obiga Kania, has revealed that a special team has been put in place by Cabinet to investigate if there was an attempted assassination on embattled State minister for ICT, Ms. Aidah Nantaba. 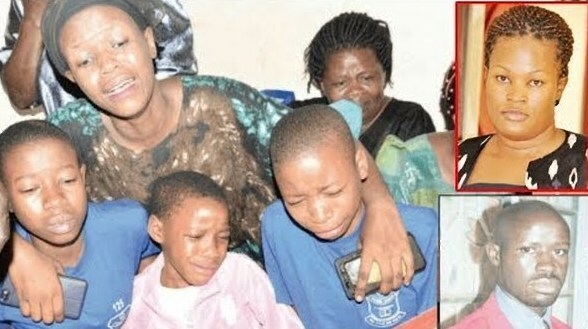 This follows Police’s request to the Ministry of Internal Affairs for guidance in regard to failure by State Minister for ICT, Aidah Nantaba to record a statement over the Kayunga shooting incident that led to the killing of Ronald Ssebulime after she snubbed their summons. Police admitted that its officers killed an innocent person after detectives reconstructed the scene and found out that the deceased was going to visit his children at St Andrew Kaggwa SS in Kabimbiri, Mukono District. Ssebulime was shot dead at Nagojje Trading Centre in Kayunga District with Police recovering food and drinks in his bag exhibited from the crime scene. The late Ronald Ssebulime was laid to rest in Mubende on Wednesday, March 27 amidst a call to have the police officer that pulled the trigger and the State Minister brought to book for their extrajudicial actions.